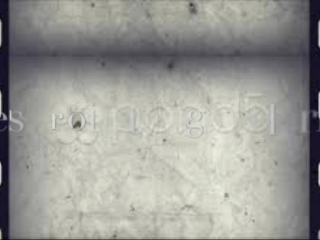 Description: Book processing for hardcover books. Add corner and spine protectors. 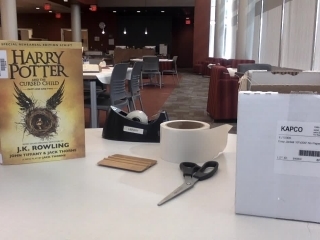 Description: Real lives of librarians Becky and Bianca. 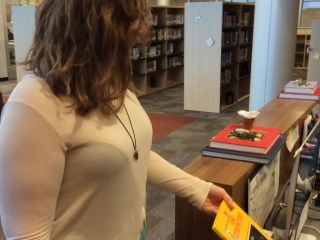 What's wrong with the Librarian? 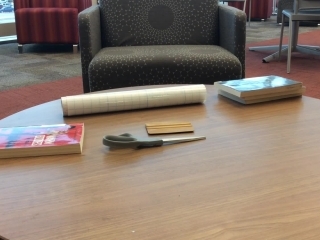 Description: These librarians need some advice on how to improve their behavior. 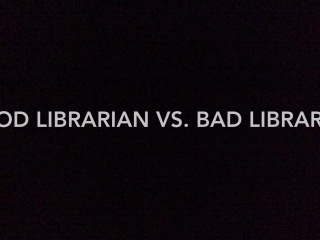 Description: What good librarians do differently from bad librarians. 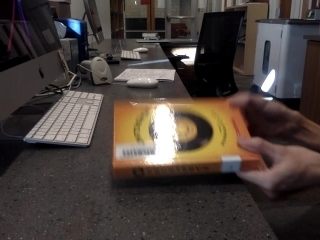 Description: 5th hour Student Librarians made this example of how not to be at the circulation desk. Don't judge people by their reading choices! Help patrons and don't be rude! 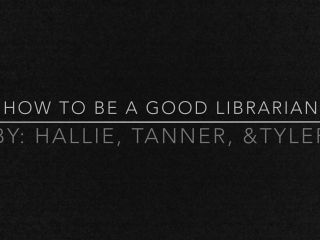 Description: This video is brought to you by the 1st hour Student Librarian class. 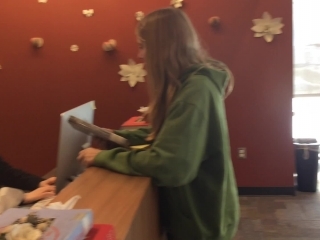 It shows an example of how not to act while running the circulation desk and then how a good librarian would act at the circulation desk. 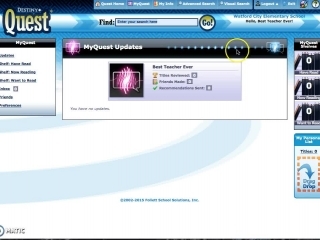 Description: Sign in to Destiny Quest so you can make lists, put holds on books, and interact with other teachers. 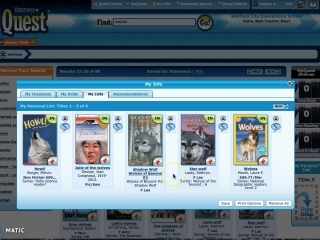 Description: Create your own account in Destiny Quest so you can search for books and request books from the library.